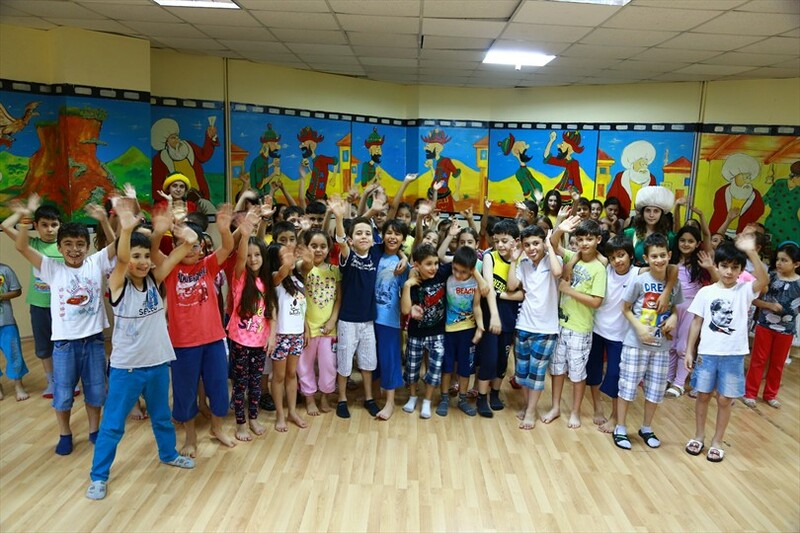 The students who attended the "Summer School" organized by Denizli Metropolitan Municipality in 7 centers for children of primary and secondary schools spent their summer holidays by having fun as well as by studding. 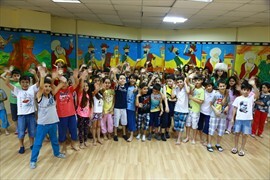 Nearly a thousand students going to summer school had the opportunity to spend in an efficient way their holidays. 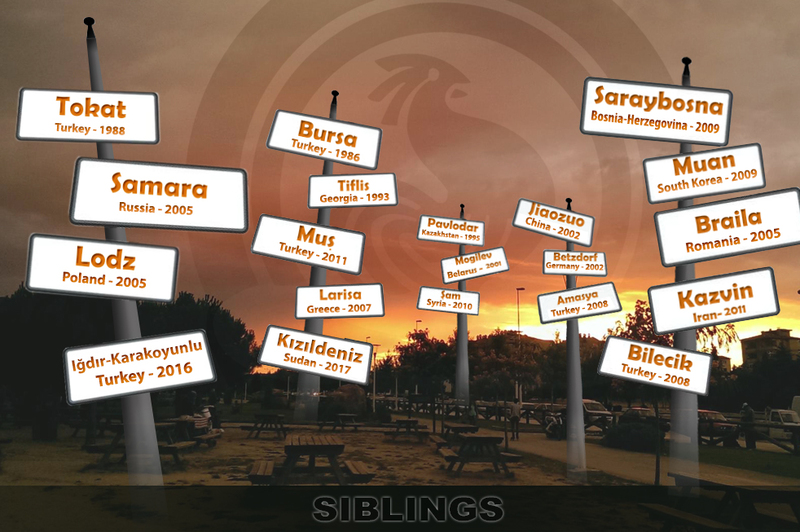 With the Summer School project started on June 30 in 7 centers around Denizli, Denizli Metropolitan Municipality has provided to our students places where to spend their summer holidays by having fun and also by studding with their teachers. This summer schools have been highly effective for both children and for families in which both members are working. Giving information about the training which was given 5 days a week in two groups, the Director of Cultural and Social Affairs Department Hüdaverdi Otaklı, ''Denizli Metropolitan Municipality has provided summer school courses in Karaman, Sevindik, Fatih, Kayıhan, Gökpınar, Yenişehir and Mehmet Akif Ersoy Study Centers. Working in two groups, children had the opportunity to practice English, to make puzzle games, to watch movies, to read and tell stories, to learn about the former children's games, etiquette, computer and our religion. Especially for children which both members of the family are working it was an opportunity to spend their summer holidays in an efficient way. In the Summer School which started on June 30 until August 15 around one thousand students attended the courses organized in 7 centers, "he said. 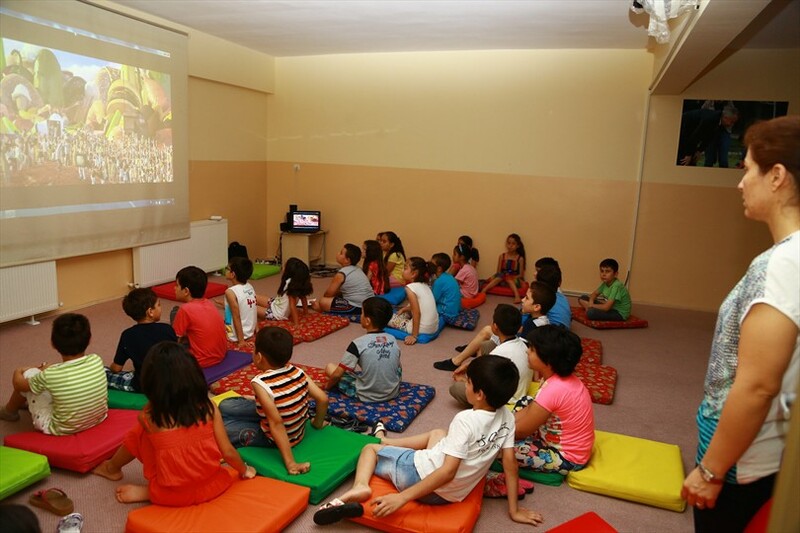 Noting that a high demand came from students and parents for Summer School, Mayor of Denizli Metropolitan Municipality Osman Zolan, ''8 years ago we opened the Study Centers with 140 children and since then the demands of students and parents continue to grow with each passing day. Denizli Metropolitan Municipality continue to implement new studies and projects for our children. Especially the Metropolitan Municipality is ready to mobilize all the resources for education. Our goal is to support our children to receive education in better condition and to contribute to our students' development who will shape our future, ''he said. Stating that our children, equipped with science, culture, art and technology will shape our future, Mayor Zolan, ''Our children will be always one step ahead of their competitors. 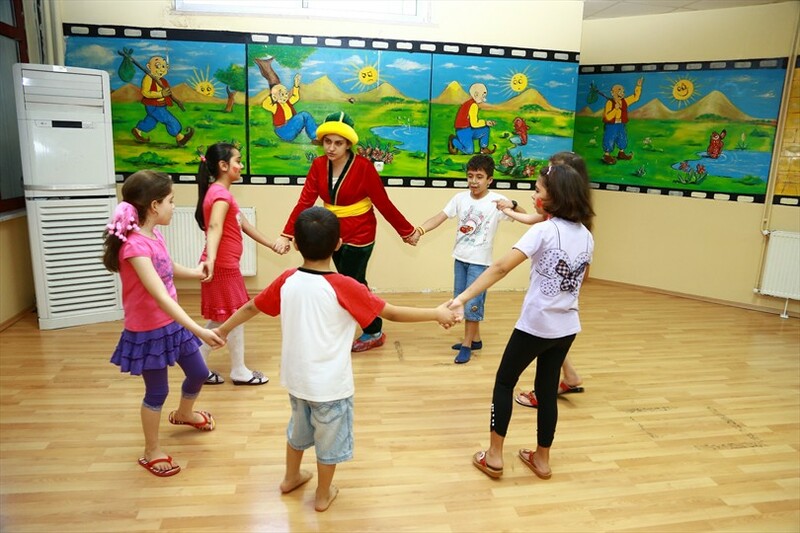 This summer we have given training in our 7 Summer Schools to almost one thousand children. Municipality is willing to make any sacrifice for education, "he said.